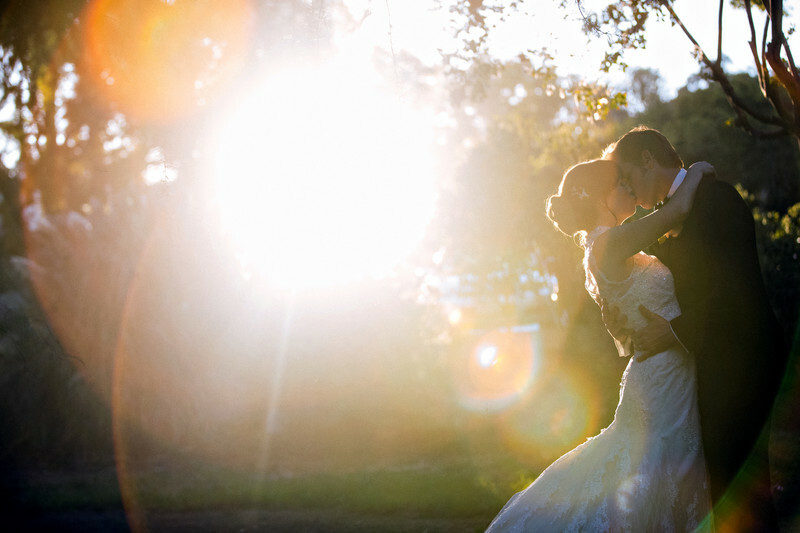 I love, love love this sunburst flair and the way in which it illuminates this couple's kiss. This time of day known as the golden hour is my favorite time of day to capture those intense and loving moments between bride and groom. Location: 131 S Saint John Ave, Pasadena, CA 91105.